2. after sending, we will track the products for you once every two days, until you get the products. Q1. What is your terms of packing9 A: Generally, we pack our goods in mesh bag, plastic boxes or cartons. Q5. What is your sample policy9 A: free samples are available,but customer need pay courier cost. 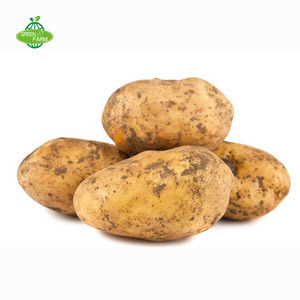 3 YRS Xuzhou Jin Shitong Food Co., Ltd.
1 YRS Dali Pinhong Tablelands Agriculture Science And Technology Development Co., Ltd.
8 YRS Shouguang Peiling Vegetable & Food Co., Ltd.
Sizes: 1) 50 - 100g2) 100 - 150g3) 150 - 250g4) 250g and up Varieties: Holland Potato , Daxiyang Potato Packing: mesh bag, carton. Lead time: 7-10days/40' reefer high container after prepayment is arrived. Shipment port: Qingdao port, China. 6 YRS Rizhao Soar International Trade Co., Ltd.
Nutritions Amylum,vitamin,protein, crude fibre,and many other micro-nutritions. Supply ability 1500metric tons per month Supplying period all the year round. Loading port Qingdao ,China Certification HACCP,ISO Our advantages our own large-scaled factory,high efficiency and quality ensurance. 1 YRS Shandong Honeysun Import And Export Co., Ltd.
1 YRS Taian Notting Import & Export Co., Ltd. 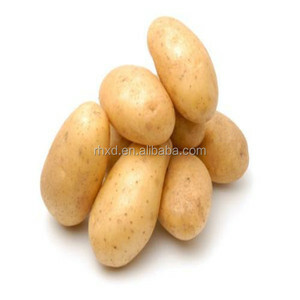 Specifications fresh potato Holland 7 produced in Shandong province. 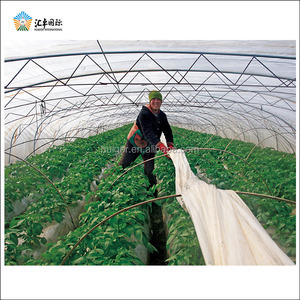 ,founded in Zhaoxian County,Hebei,China,are specialized in the R&D and production of cold chain class ready-to-eat food . We sincerely welcome customers from all over the world to pay a visit on our factory. Pre-sales services: Stand on the customer's perspective and understand what clients really need and to offer direct and effective care for clients. Sale services: Our products have fine quality as well as low price. We usually pack products based on the specific request from our clients. Moreover, we have several trained-well teams who control the quality and we know how to control the temperature, ventilation and humidity according to different conditions and seasons. Our Main products: 1.Fresh Vegetables: Garlic, Ginger, Potato, Onion, Carrot, Cabbage,Broccoli 2.Fresh Fruits: Apple,Grape,Pear,Mandarin Orange, Navel Organge, Pomelo,Chestnut etc. 3. Frozen Vegetables & Fruits: Frozen strawberry, Frozen Broccoli,Frozen French Fries, Mixed vegetable, Frozen carrot,Corn, Chili etc. 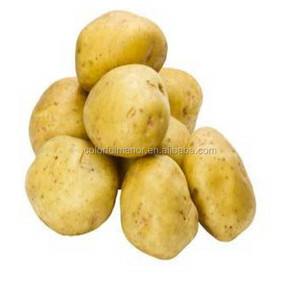 Alibaba.com offers 9,895 export potato products. About 5% of these are fresh potatoes, 1% are seeders & transplanters, and 1% are other farm machines. 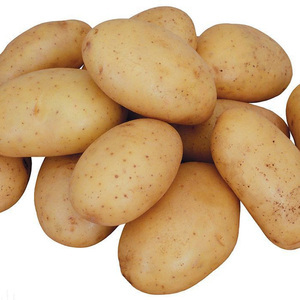 A wide variety of export potato options are available to you, such as round, long. You can also choose from common, organic. As well as from free samples, paid samples. 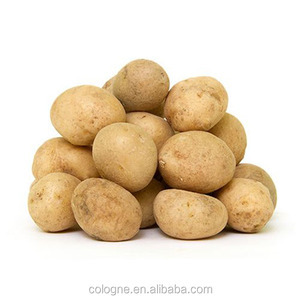 There are 9,895 export potato suppliers, mainly located in Asia. 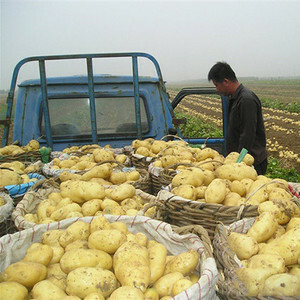 The top supplying country is China (Mainland), which supply 100% of export potato respectively. 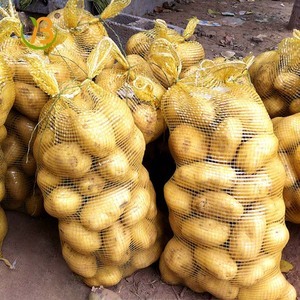 Export potato products are most popular in Southeast Asia, North America, and Mid East. You can ensure product safety by selecting from certified suppliers, including 1,305 with Other, 1,081 with ISO9001, and 126 with HACCP certification.